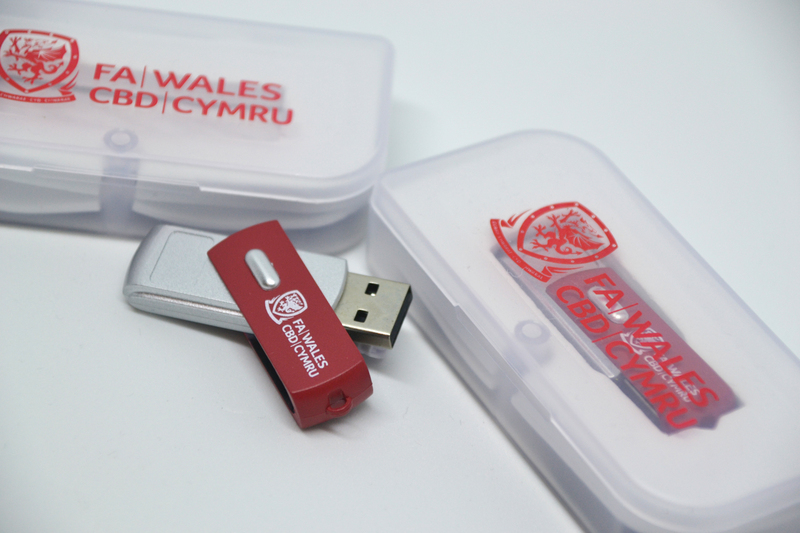 Here is a little USB Drive set we have produced for the FAW for the last couple of years. 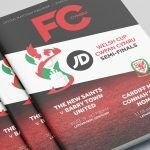 They use it to distribute the FAW rules and regulations around the football clubs in Wales. 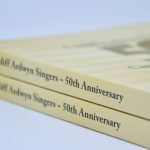 We supply them with a 128mb Twister Drive which is branded to both sides and the set is completed with a clear plastic case, which is also branded. We do a range of around 36 stock USB drive sets, which can be supplied in various colours and memory options. We can even colour match parts of the plastic casing (subject to minimum orders) so the drives match your brand colours exactly. 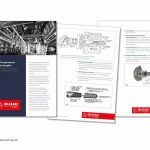 There is even the option of adding some data to the drives prior to delivery, such as a PDF catalogue or price list, up to 300mb of data can be added at no extra cost. 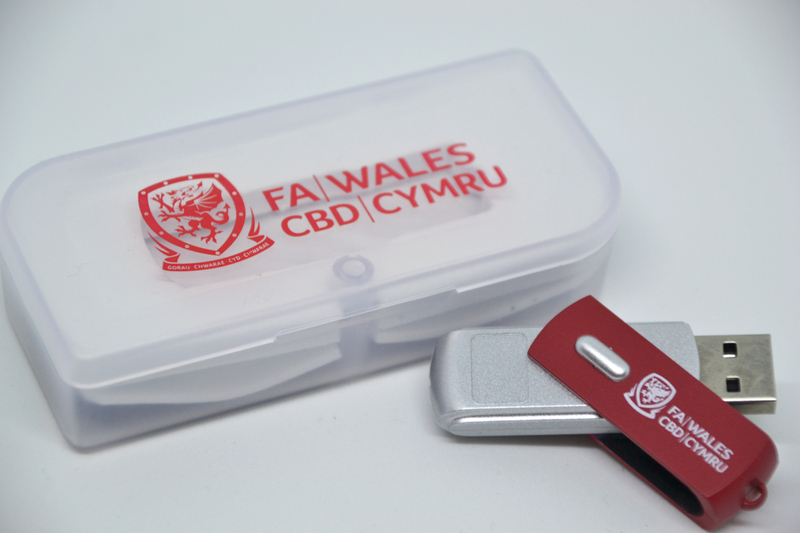 If you are looking for something a bit different we can also source different shapes of USB drives, for example we have supplied Football Shirt shape drives before, which are also printed to replicate the teams kit. There are many options out there, we can even produce bespoke shapes when the standard options are not suitable – this service is available on orders of just 100 drives and above. Just send us a sketch of your idea and leave the rest to us.